I. Ackerman and Co., Inc. stock brokerage. 46 Years and Counting. I. Ackerman & Co., Inc.
“I am proud to offer brokerage services through I. Ackerman & Co., Inc. I. Ackerman & Co., Inc. is the only American-owned stock brokerage founded in the Philippines, and one of the most long-standing and reputable firms in the region. 2009 marks Ackerman’s 46th year serving the investing public. 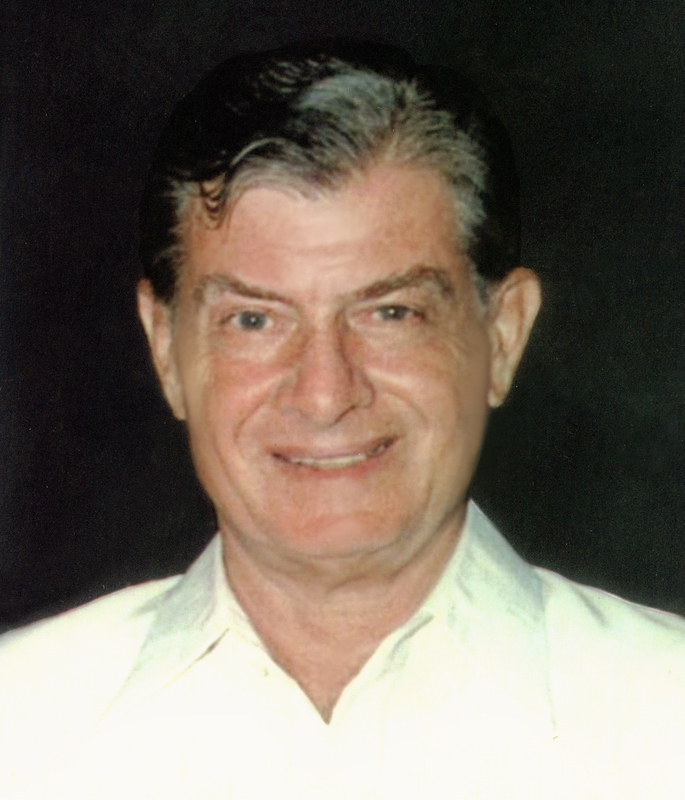 I. Ackerman & Co, Inc. was founded by the late Irving Ackerman, a New Yorker who transplanted himself to the Philippines shortly after World War II. Ackerman went on to become one of the founding members of the Makati Stock Exchange–the predecessor to the Philippine Stock Exchange–in 1963. Ackerman was also the Philippines’ first stock columnist and widely quoted in local and international business periodicals. His book, How to Invest and Win in the Philippine Stock Market is still regarded as the definitive text for investing in the Philippine stock market by the Philippine Stock Exchange. More on I. Ackerman & Co., Inc. Customized Stock Portfolios. Professional Management. Fixed Downside Risk. "Despite imperfections and mixed motives, any effort to improve the economic well-being of Filipinos is fundamentally good." "“We have a moral obligation to use our prosperity at this moment, especially to uplift communities in poverty." "A fiduciary mindset is simply a mindset that says my clients come before I do. Service to others before service to self." "Markets cannot be sustained if they do not ensure human well-being." "Capitalism is not an amoral system based on selfishness, greed and exploitation. It is a moral system based on a biblical ethic." "Wisdom cries aloud in the streets. In the marketplace, she raises her voice." "Efficient Markets Hypothesis: One of the most remarkable errors in the history of economic thought." I. Ackerman and Co., Inc.